You see my Shedding My Pirate Booty updates each week, but now it's time to get serious. 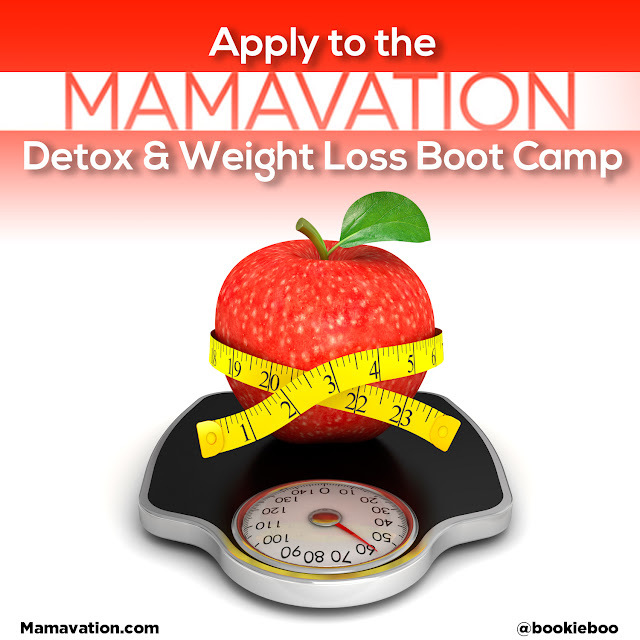 I have applied to be a Mamavation Mom to take part in their seven week bootcamp. Just a few moms will be chosen this January to receive the help and support of a dietitian, personal trainer, and the Mamavation community. The moms chosen will also receive free blood work to identify any deficiencies. As if that weren't amazing enough, they will also help detox you and your home of toxins, GMOS, and other harmful products and chemicals. I have already started on my journey to be healthier, eat more real food, and cut out GMOs, but I could use more help. The Mamavation team has so much knowledge and experience to offer on achieving a toxic free life. I love that they are committed to only working with brands that are 100% non GMO. Whether or not I am chosen, I still have my sights set on making these changes. Check out my application below and lend me your support. If you hear heavy breathing, it's just one of my pugs. If you think this sounds like something you'd like to take part in yourself, you can still apply up until January 6th, 2014. I would also love it if you would tell Mamavation that they should pick me! You can do that here, on Twitter, Facebook, and Google Plus. Thanks for helping a Mama out. Thank you for your continued support. The three moms chosen will be announced in a twitter party on January 13th. I'll keep you posted. OMG why don't you tell me about these things? so proud of you (no matter what) but especially of how far you're going! mamavation would be silly not to pick you! Well, you may have a point. Thanks. Just tweet @Mamavation on twitter and tell them @Pirate1013 is awesome or some jazz and I should be a Mamavation Mom. Or, you can post on their Facebook wall, but I don't know if you can do it from your phone.